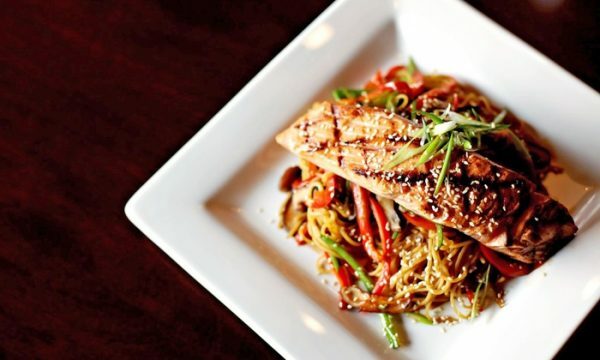 Enjoy a delicious dinner at Urban Eatery in Minneapolis and get a BIG discount with this Groupon deal! Right now you can save up to 54% on a four-course dinner for two or four people. Dinner for each couple includes one appetizer or side dish to share, two starter salads, two entrees, and one dessert to share. They also have complimentary valet service after 5:30 pm daily. Plus, use the coupon code SAVE to take an extra 20% off through 2/26! Your Groupon will be good for 60 days after purchase, and you’ll have to make a reservation once you purchase your deal. There is a limit of 2 per person and 1 per visit, valid for dine-in only. 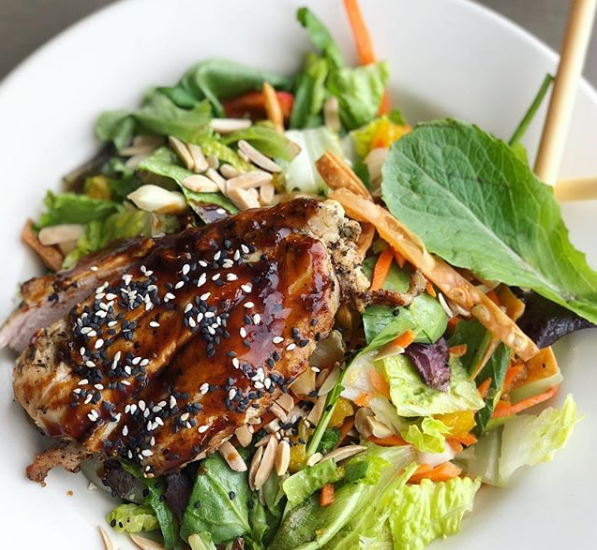 Urban Eatery focuses on serving fresh and locally sourced dishes. In order to achieve this, they established many partnerships with local farms. That strategy has already gained appreciation as the restaurant received the Diners’ choice award winning Uptown Minneapolis restaurant. 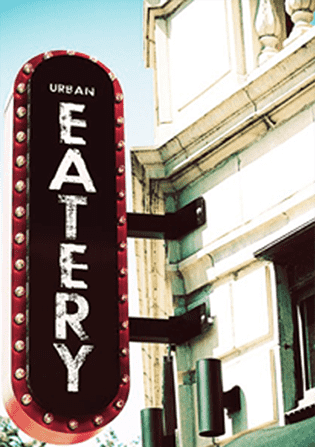 Urban Eatery’s chefs inundate their menus with diverse culinary styles, creating signature dishes such as Shrimp Tacos, Lamb Burger, House Smoked Pork Chop, Fresh Guacamole, or Creamy Hummus. Servers pair these dishes with a wide selection of craft beers, wines, and specialty drinks such as Bloody Mary with house-made mix and pepper infused TITOS Vodka. Whether it’s a casual dinner, brunch, lunch, or a special event, visitors can enjoy the playful professional approach to dining of Urban Eatery.